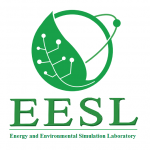 I’m Thalyia Thompson a research assistant at the Energy and Environmental Simulation Laboratory (EESL). I’m a mechanical engineering major and interested in finding ways for efficiently conserving energy. I feel as if a lot of our energy is being wasted because many people don’t know how much energy they’re actually using. 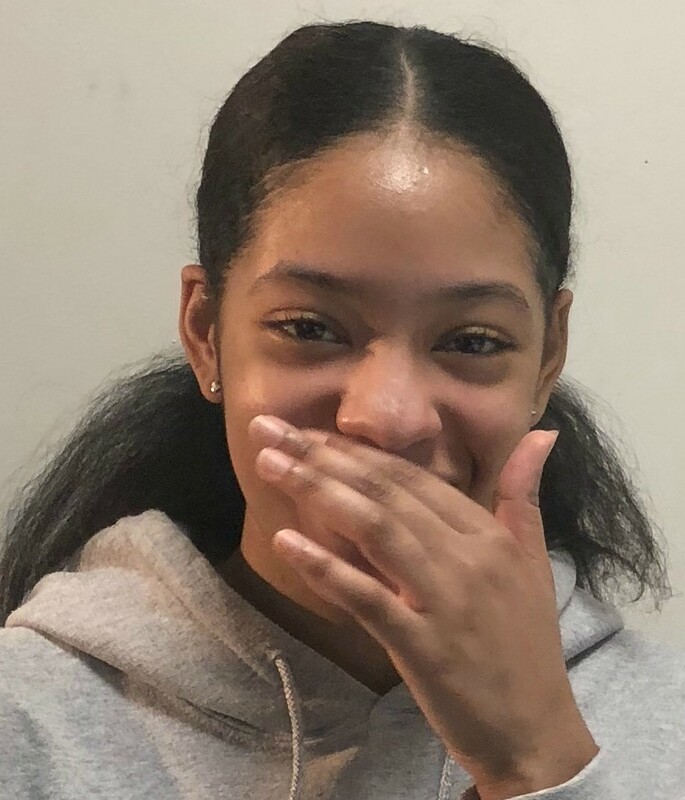 If we really saw how much energy was being used then maybe it would influence us to tweak the way we live our daily lives. 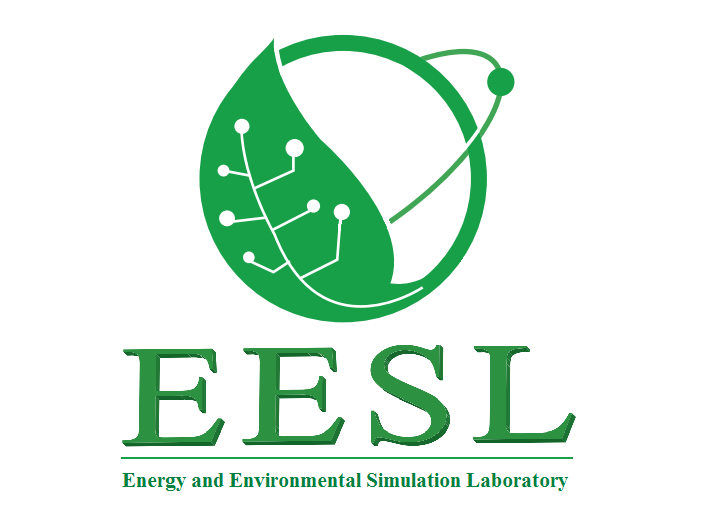 I hope to bring in ideas that I learn from my physics, mechanics and engineer drawing classes into my research here at EESL. I have never been apart of a research group so I’m extremely excited about learning how to collect and present data in a professional format. This entry was posted in Uncategorized on November 15, 2018 by Patrice Prosper.